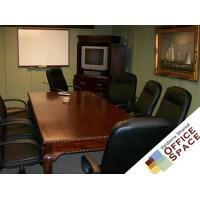 Valdosta Shared Office Space is a turnkey, executive environment that offers a smart alternative to the traditional office. 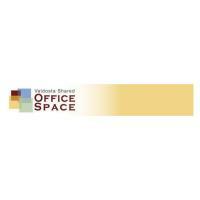 We offer the corporate office feel with shared amenities at a fraction of the cost. 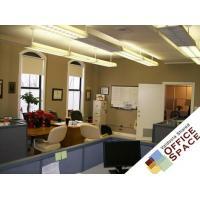 Need a local or satellite office? Your business just starting, expanding, or downsizing? We have a unique solution just for you. Prestigious downtown location just across from The Patterson. Cutting edge technology, professional decor and more. Stunning floor-to-ceiling wood & glass with marble flooring offers timeless elegance and prestigious grace. Surrounded by an eclectic mix of some of the best restaurants, bars, shops and entertainment in Valdosta. Each private office is securely locked. There are 15 offices from which to chose. Uniquely designed to offer varying floorplans and office combinations that target your need. Whether your business has 1 or 20 employees, we have you covered. Grow into larger offices when your business expands. It is the best and affordable way to create a professional image. Smith Barnas & Associates, Inc.
It’s an easy process; a simple product for a small business. 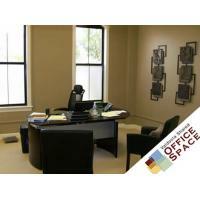 You have your office and everything included and at the end of the month it is easy to budget. 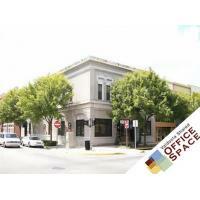 As a starting business, Valdosta Shared Office Space helped me get established in Valdosta. It is a great local place to expand someone’s business.